Infinix has become one of the most successful Android smartphone company in Nigeria and other African countries. Infinix mobile devices are known to be very affordable and better still contain awesome specifications. 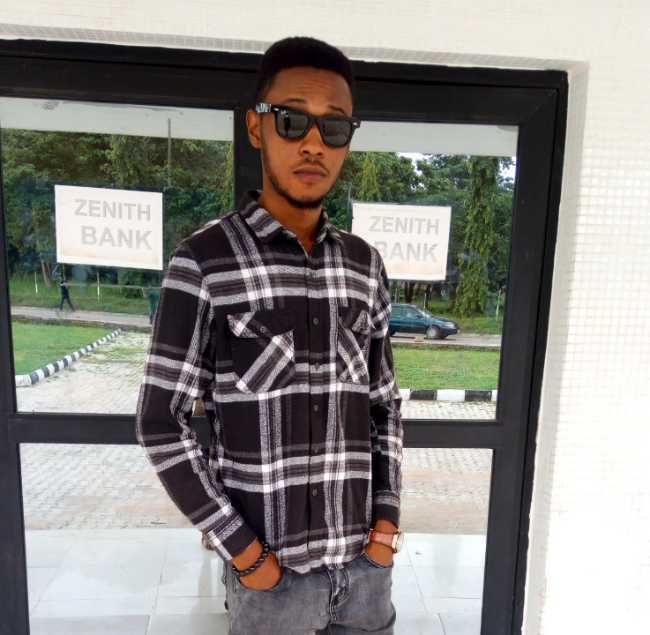 Not quite long Infinix release a new device called the Infinix Smart 2 and Smart 2 Pro. 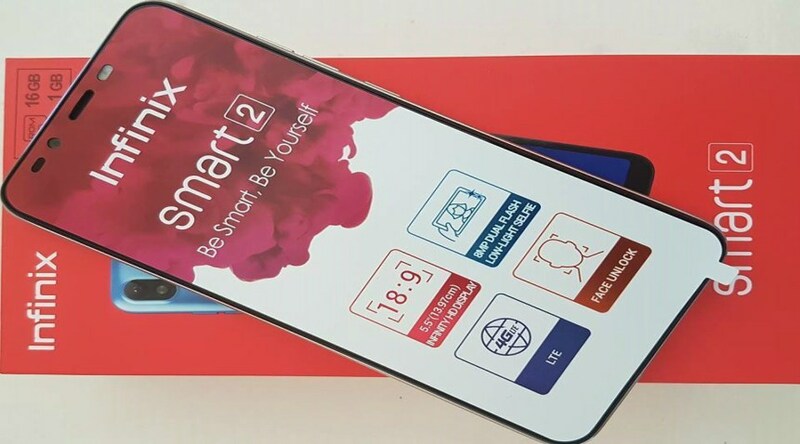 On the display aspect Infinix Smart 2 and smart 2 Pro features a 5.5 HD+ screen display with an 18:9 screen aspect ratio with a screen resolution of 1440 × 720 pixels which is capable of delivering high-quality visuals. The Infinix Smart 2 Pro is equipped with a dual camera of 13MP and 2MP lenses on the back, which can be used to take sharp photos with high-quality image resolutions. Surprisingly, there is a dedicated LED Flash to record full HD videos on the infinix smart 2 Pro. 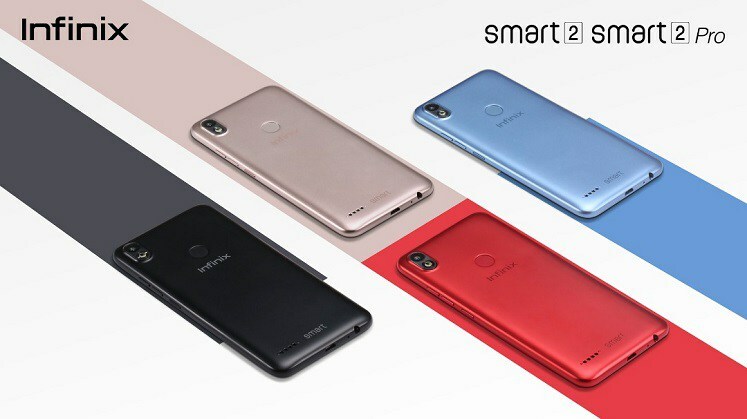 Infinix Smart 2 pro and Infinix Smart 2 is spotted with an 8MP front-facing camera and a LED flash which is perfect for taking selfies as well as making high-quality HD video recordings. With this device, you can take sharp and clear photos for your Instagram and other social media networks. 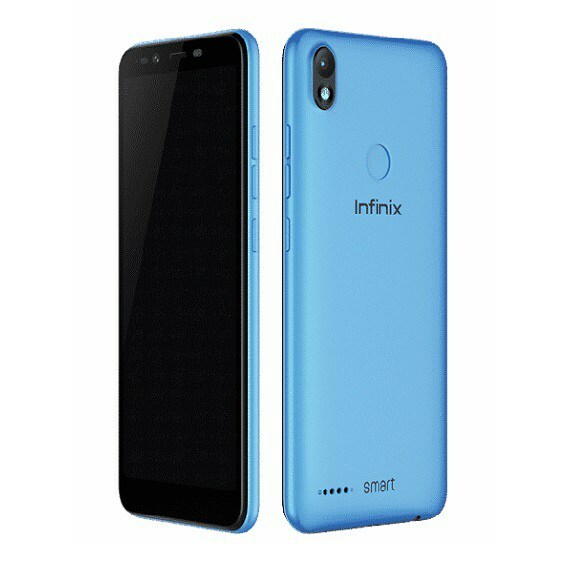 Below is a quick preview on the hardware and software part of the Infinix Smart 2 Pro and Smart 2. On the hardware side, both devices are stocked with a non-removable 3050mAh long lasting battery with fast charging technology. Which promises a 24hours standby time under normal usage. As an upgrade to the Smart 2 RAM and Internal Storage, which has 1GB or 2GB of RAM and 16GB memory storage. The Smart 2pro is gifted with 2GB/3GB of RAM and 16GB/32GB of internal storage. The Infinix Smart 2 and Smart 2 pro runs on the latest Android 8.1 Oreo OS and the MediaTek MT6739 Processor out of the box. Both devices have a 4G wireless network which enables you to download heavy files and data in just a blink of an eye. Also, you also get an access to a Wi-Fi 802.11 b/g/n, Wi-Fi Direct and a Portable Hotspot for wireless connections and data transfers. 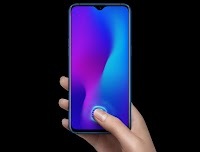 One of the main selling points of this awesome devices is the possession of a FingerPrint ID Sensor at the back and Face unlock feature. You can easily unlock your mobile smartphone by just staring at the front selfie camera. At least we know how the Face unlocks works. The popular fingerprint sensor is available too for additional security. Sensors: Proximity, Accelerometer, Ambient Light, Compass. Both reviewed devices are wonderful mobile phones but they still have their differences. The main difference between the Infinix Smart 2 Pro and the Smart 2 is the internal memory and secondary camera. Where the Smart 2 has 1GB/2GB of RAM and 16GB inbuilt storage, while the pro version, has 2GB RAM/3GB of RAM with 16GB/32GB inbuilt storage. 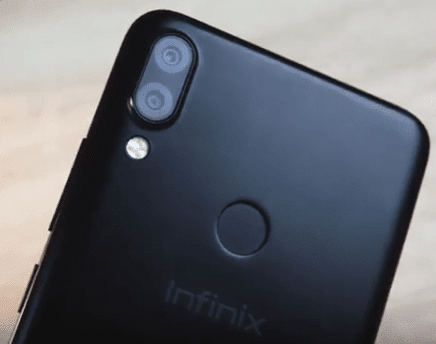 How much is the Infinix smart 2pro and smart 2?